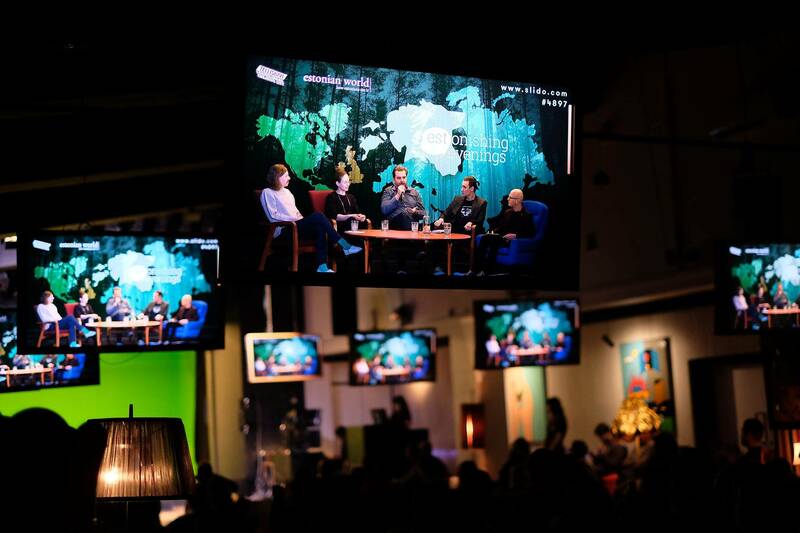 Powered by Estonian World and the Telliskivi Creative City, the Estonishing Evenings event series hosts an English-language political debate on 18 February; the debate is open to the public. On 3 March, Estonian citizens will go to the polls to elect the country’s next parliament. Estonian citizens living abroad can cast their votes in advance. While non-citizens cannot participate in the parliamentary election in Estonia, there are many who would like to get an overview of the Estonian political landscape and different parties’ views on health care, education, economics, transport, immigration, foreign policy, security – and other matters. The reasons differ – there are expats who are married to Estonian citizens, work here for long term or are contemplating to settle here in future. 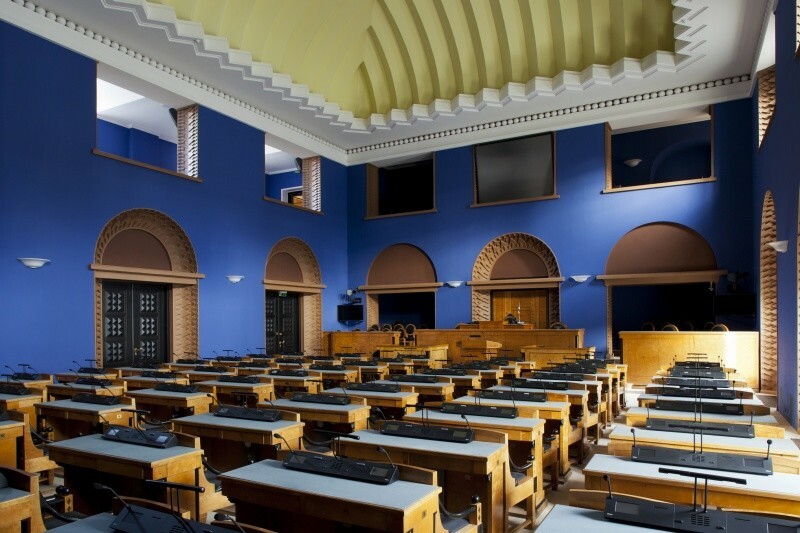 In order to give as many people a chance to participate in a pre-election discourse, Estonishing Evenings is organising a public debate at the Club of Different Rooms on 18 February at 7:00 PM with candidates from the six major political parties. 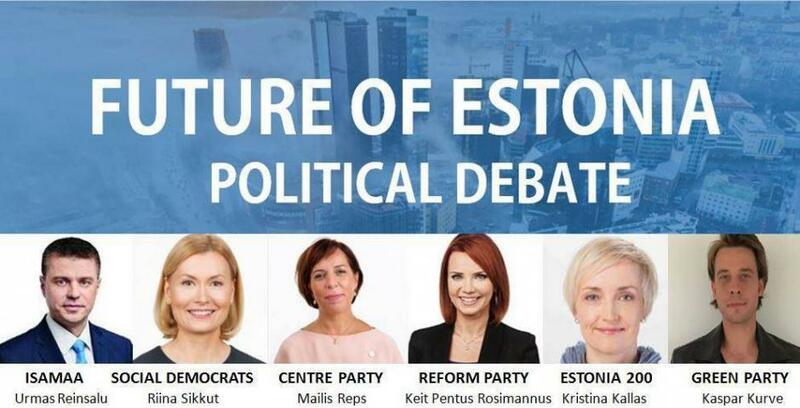 The debate is held in English and will cover topics that are relevant to the future of Estonia. The confirmed debaters are Keit Pentus-Rosimannus (the Reform Party), an MP and a former minister of environment as well as foreign affairs; Mailis Reps (the Centre party), the current minister of education and science; Riina Sikkut (the Social Democrats), the current minister of health and labour; Urmas Reinsalu (Pro Patria), the current minister of justice; Kristina Kallas, a political scientist and the chairwoman of Estonia 200, a new political party aiming to enter the Estonian parliament; the Green Party is represented by Kaspar Kurve. The debate will be moderated by Joao Rei, a Tallinn-based Portuguese expat and communication expert, and Silver Tambur, the editor-in-chief of Estonian World. The audience is encouraged to ask questions in advance of the debate on Slido platform as well as publicly during the event. Organised in partnership with Estonian World online magazine and the Telliskivi Creative City, the Estonishing Evenings series runs English-speaking events that host different speakers expressing their viewpoints and experiences on hot topics and matters concerning both the locals and non-natives living in Estonia. So far, it has hosted twelve events, attended by approximately 1,200 people from 50 different countries. Cover: Toompea Castle that houses the Estonian parliament, Riigikogu, and Tall Hermann Tower in 2013 (photo by Paul Kuimet/the image is illustrative).